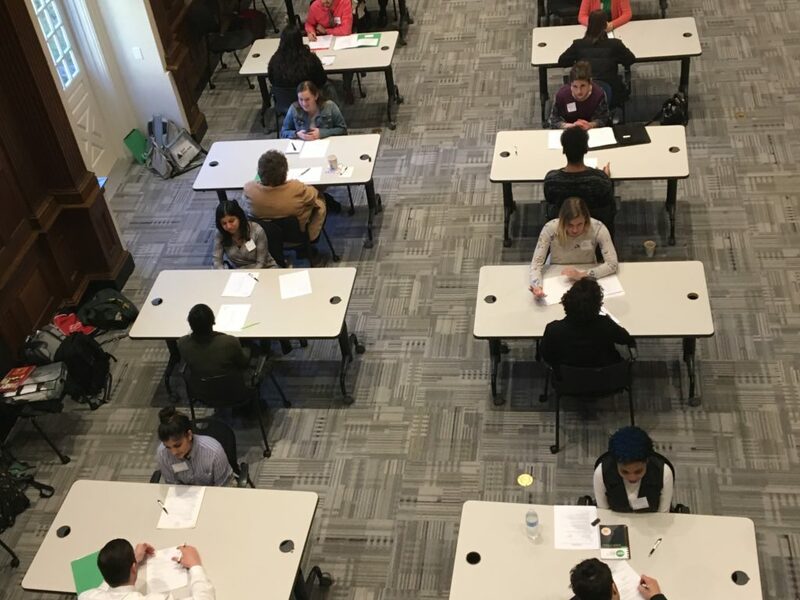 The program’s objective is to prepare and inspire teenage girls in the Greater Hartford area to focus on careers, professional goals and financial responsibility. It will also focus on inspiring students to think positively about their future and develop career pathways for themselves. On November 9th-10th, the Junior League of Hartford will be volunteering for 26.2 continuous hours for numerous local nonprofits who share our focus of “Empowering Women and Young Girls.” The money we raise will help support our community programs and projects this year. Learn more about the Volunteer-A-Thon here. 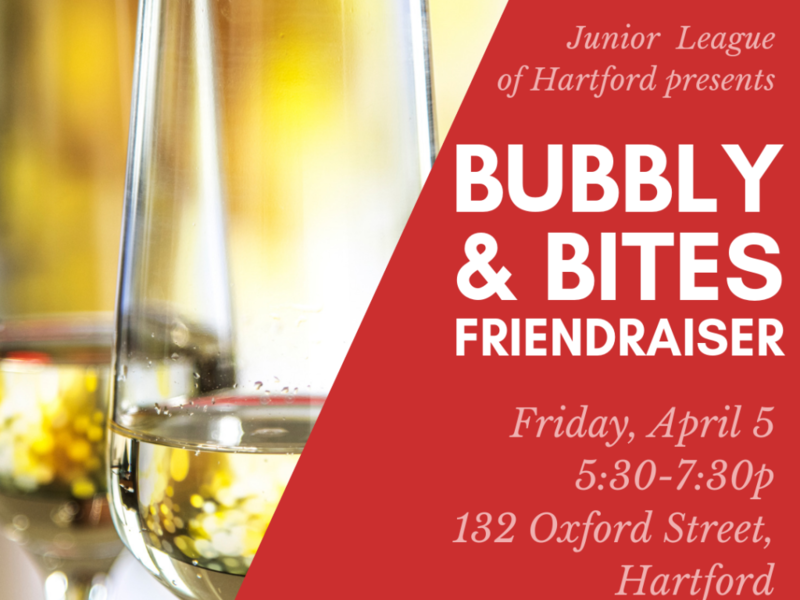 Members, community partners, sponsors and friends are invited to come together on April 5 for our Spring Friendraiser, Bubbly & Bites: a night of light bites from Fleming’s, wine and whiskey from Maximum Beverage and great conversation with friends new and old! Free to attend. Registration required. Donations graciously accepted! The Junior League of Hartford, Inc. is an organization of women committed to promoting voluntarism, developing the potential of women, and improving communities through the effective action and leadership of trained volunteers. Its purpose is exclusively educational and charitable. The Junior League: Women Around the World as Catalysts for Lasting Community Change. 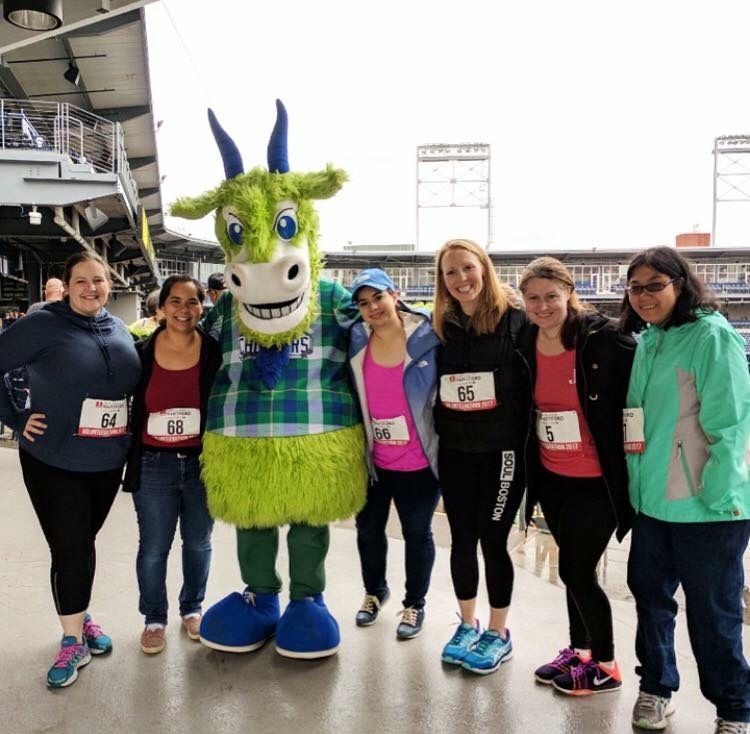 As part of the Association of Junior Leagues International, Inc., the Junior League of Hartford is part of a network of over 155,000 women in 293 Leagues in four countries who make a difference in their communities every day through their volunteer efforts.